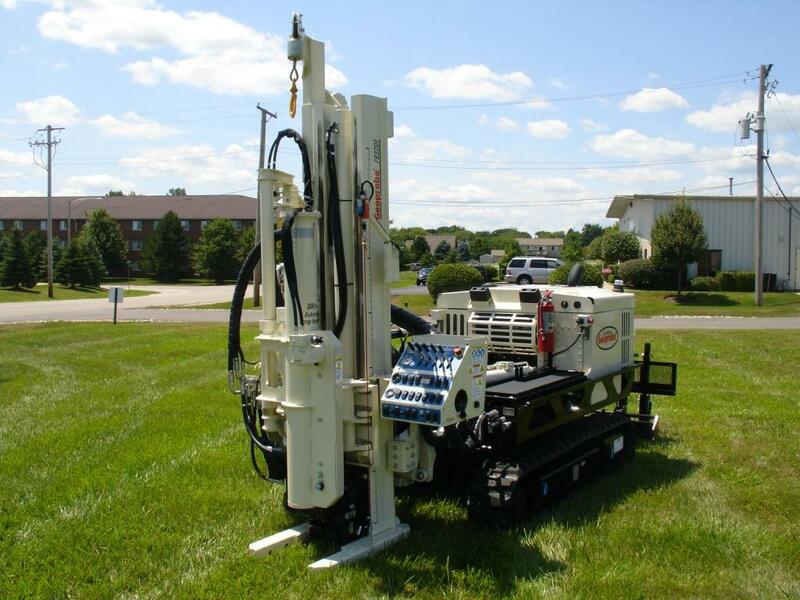 Rig Source is now offering a rental Geoprobe® 7822DT direct push unit. 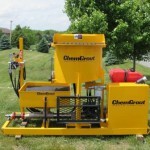 This is a brand new direct push machine with new advantages! 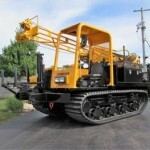 A 78″ Probe cylinder stroke with 48,000 pullback, GH64 hammer with modular percussion power cell and integrated two-speed, bi-directional rotation. 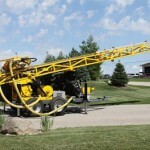 The GA4000 auger head offers more torque, a control panel with more options, controls, and feedback. 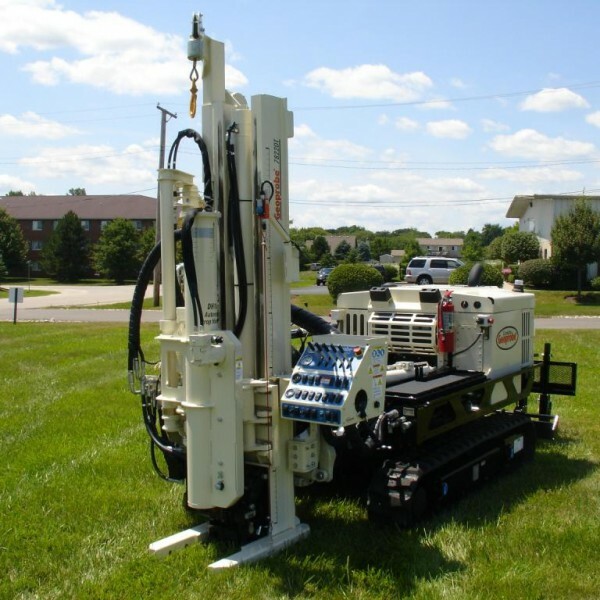 This rental Geoprobe® 7822DT can be used to spin hollow/solid stem augers for a shallow geotechnical or environmental drilling project. 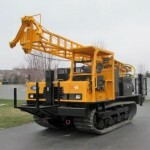 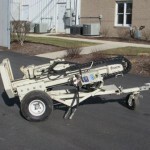 Rental trailers are also available for safe transport of Geoprobe equipment.